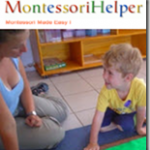 Download Montessori Sensorial PDF Materials for Ages 3 to 6 in an Instant ! 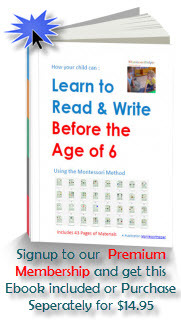 The Montessori Red Rods are used to teach Length. There is a definite relation between the ten pieces of each series. In the material for length the shortest piece is a unit of measurement for all the rest; the second piece is double the first, the third is three times the first, etc., and, whilst the scale of length increases by ten centimeters for each piece, the other dimensions remain constant.